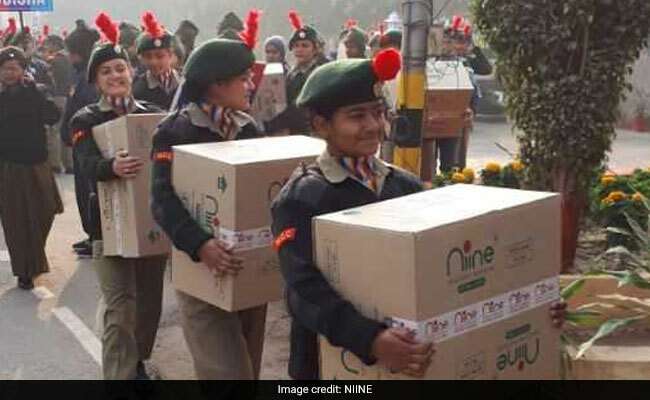 New Delhi: The NIINE movement is a 5-year plan aimed towards tackling the taboos associated with menstruation, by engaging all genders and ages to promote the importance of menstrual hygiene. The movement aims at collaborating with multi sector groups like governments, corporates and the NGO community, to sustain and encourage affirmative action on menstrual hygiene management. 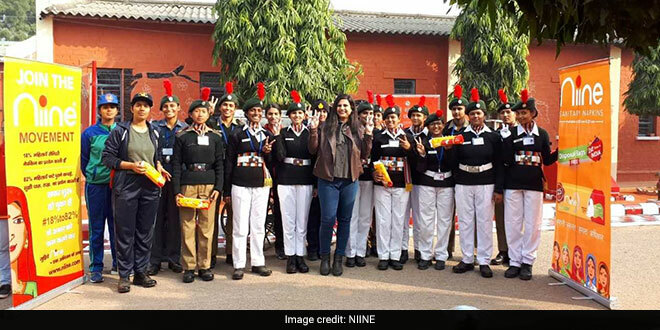 The movement recently conducted a workshop for National Cadet Corps (NCC) in the Delhi cantonment area ahead of Republic Day, where 800 cadets, both boys and girls, participated to raise awareness about menstrual hygiene. The cadets were made to interact and discuss about issues around menstrual hygiene. The Niine team members also distributed sanitary napkins among them. The team further requested these young cadets to spread awareness about the importance of menstrual hygiene within their community, local schools and colleges in their individual hometowns. The main aim of NCC is to create a human resource of organised trained and motivated youth to provide leadership in all walks of life and always be available for the service of Nation. With today’s youth being more empowered than ever and more motivated than ever to become the change makers of tomorrow by driving innovation to unprecedented levels. The participating Cadets were shocked to learn about the appalling situation women face during periods like being forced to use ash or old rags during their period instead of a sanitary napkin. The workshop also explained the hazardous environmental effects of improper disposal of sanitary pads, which most people are unaware of. Cadets got to learn how sanitary napkins may take upwards of 500 years to decompose due to the plastic and non-decomposable materials present in them. NCC leaders present at the workshop also appreciated the awareness movement and acknowledged the importance of the workshop for NCC cadets. 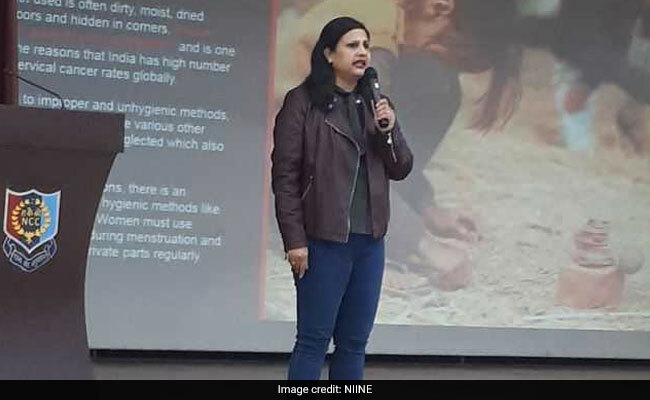 The workshop was part of the Niine Movement’s 2019 initiative to engage and empower India’s youth to fight the stigma associated with menstruation by openly talking about the topic. Niine also has a line of Sanitary Napkins, which are premium yet an affordable sanitary napkin brand, built using the latest machinery and state-of-the-art technology, launched by Shudh Plus Hygiene Products.